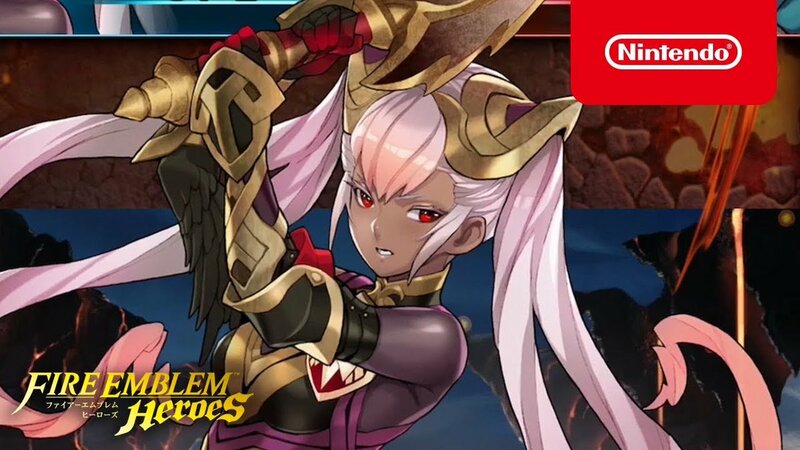 “Fire Emblem Heroes continues to grow, with a sustained number of active users and total sales rising at a steady pace. The share outside of Japan continues to expand gradually, and the number of active users outside of Japan has already surpassed the number inside Japan. This is one example where sustained operation of a smart-device application has led to the cultivation of markets outside of Japan. We plan a major update to Version 3.0 around the end of the year and intend to keep pouring effort into development and operation so even greater numbers of consumers continue to enjoy the game.